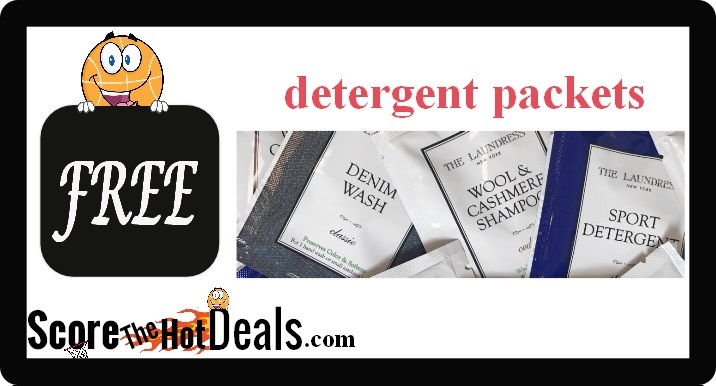 ~FREE~ The Laundress Detergent Sample! Hurry on over while supplies last and request your ~FREE~ The Laundress Detergent Sample! Simply click the “score this deal now” button below and then sign up for their newsletter and select your sample of choice to receive yours while they last! Allow 4-6 weeks for delivery. 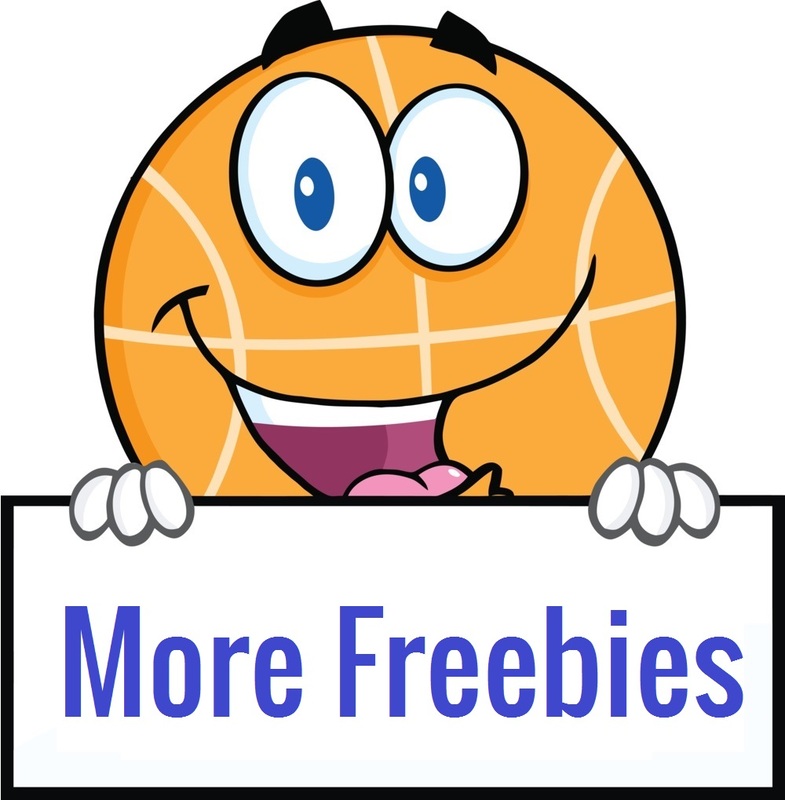 « **FREE** Reassure Samples + Coupons!